The idea of a pacy Hollywood or Hong Kong-style crime thriller set in London isn’t exactly a new one, but – James Bond aside – it just never seems to work: just think of ‘Blue Ice’, ‘Blitz’, or, God forbid, ‘Basic Instinct 2’. 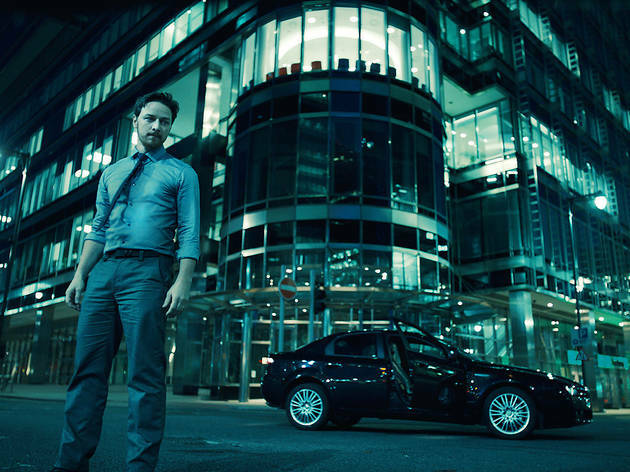 After his 2008 directorial debut ‘Shifty’ won critical acclaim, Eran Creevy decided to move his career up a gear and make the ultimate London action flick, and he roped in producer-adviser Ridley Scott to help him realise his vision. The result is confused, sketchily plotted and rather bland – but not a complete disaster. 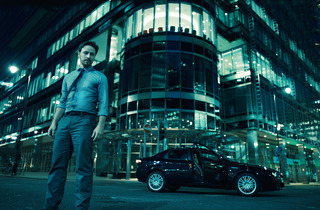 James McAvoy is miscast as Max, a brooding loner cop on the trail of Mark Strong’s crime boss. The tale twists and rambles, visiting dirty cops, corrupt businesses and rival gangs. By rights, this should work a lot better than it does: it’s nicely shot, decently played (McAvoy’s muttering, try-hard turn aside) and packed with incident. But there’s simply no momentum and no tension. When it’s over, all you’ll remember is a whole lot of gunfire and shouting. Moderately entertaining action thriller which might have been improved by better characterisation and a dab of humour. McAvoy IS miscast. I always enjoy watching Johnny Harris, who exudes an air of threat and danger as scarily as fellow Brit Stephen Graham.